will help their friends and family learn about digital systems. 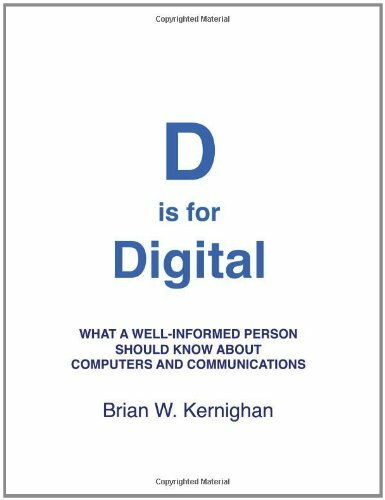 Brian Kernighan is a Professor of Computer Science at Princeton University. He is the co-author of eight other books, including the computer science classic The C Programming Language.